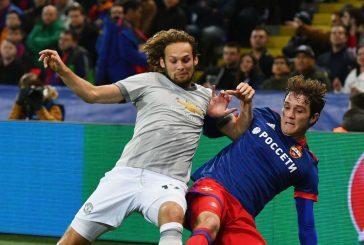 A product of the infamous Ajax youth academy, Daley Blind came through the ranks in Amsterdam primarily as a centre-back or defensive midfielder. He signed his first professional contract at just 17 and made his debut for the Dutch side in an away game to FC Voldendam in 2008. 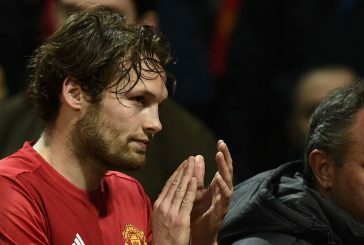 Unable to break into the first-team, Blind was loaned to FC Groningen midway through the 2009/10 season and made 17 appearances for the remainder of that campaign. He spent most his time away from Ajax playing in an unfamiliar right-back role, but impressed enough to set up a permanent transfer to Groningen only for the move to fall through. Upon his return to Ajax, Blind endured a tough time and failed to properly establish himself in the 2010/11 season, only making ten appearances. In 2011/12, he appeared more but failed to convince fans of his quality and found himself the victim of booing from some supporters. With the backing of new manager Frank De Boer, Blind went on to establish himself as first choice left-back for Ajax in 2012/13 and went on to win Ajax Player of the Year. The next season, having been moved back to his favoured defensive midfield role, he won Dutch Player of the Year as he helped Ajax to a fourth consecutive league title. 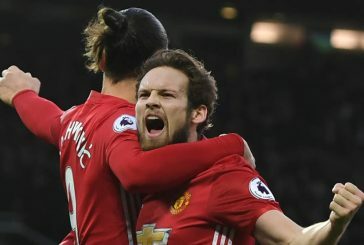 Having helped Holland to a third place finish at the 2014 World Cup under Louis van Gaal, speculation was rife over whether the pair would be reunited at Old Trafford soon. 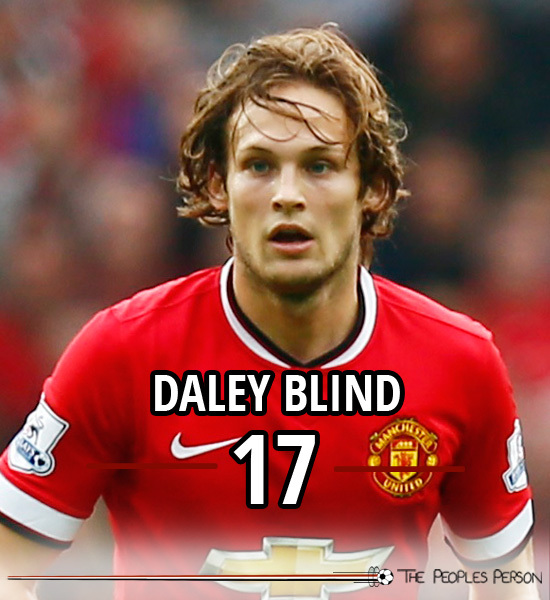 After a deal was agreed two days before, Blind passed his medical and signed for the Reds on transfer deadline day in 2014. 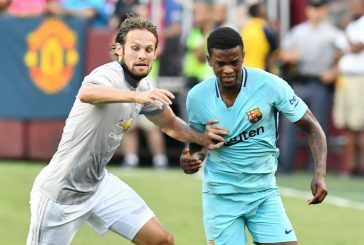 He made his debut 13 days later in a 4-0 win against QPR and has since gone on to be an important player under van Gaal.